Eminent and Experienced speakers from India, UK and Dubai will be addressing various issues on male and female reproduction. 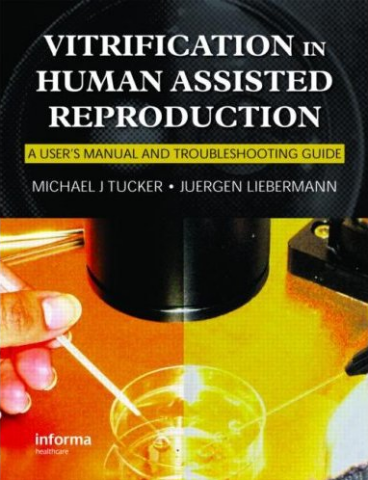 Registration FREE but Essential. Kindly register early, preferably before 21.09.2015. 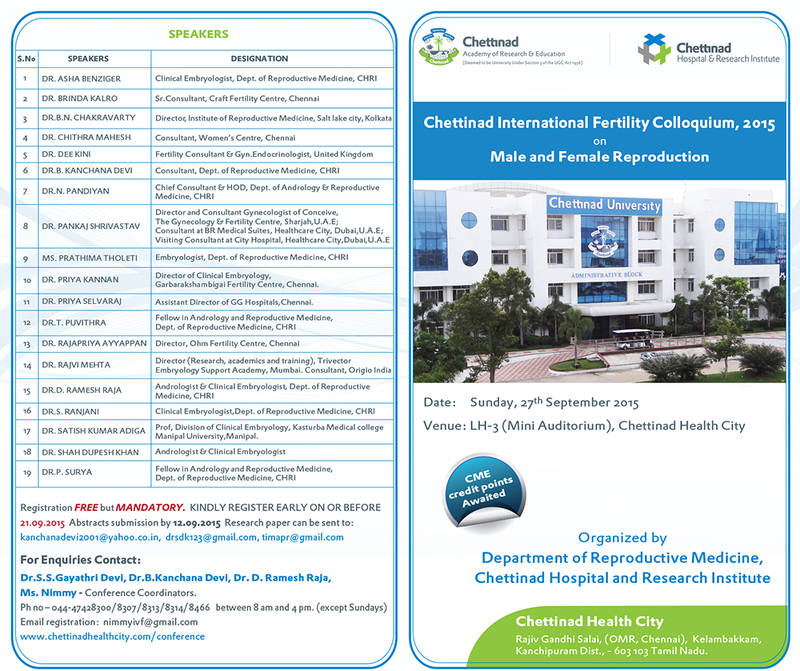 Original research related to male and female reproduction and infertility are invited for “Chettinad International Fertility Colloquium” for free paper session. Best selected papers will be awarded with prizes during the proceedings of the conference. Last date for submission of the research paper by email is on or before 12.09.15. Needs prior registration and limited to 10 per table. 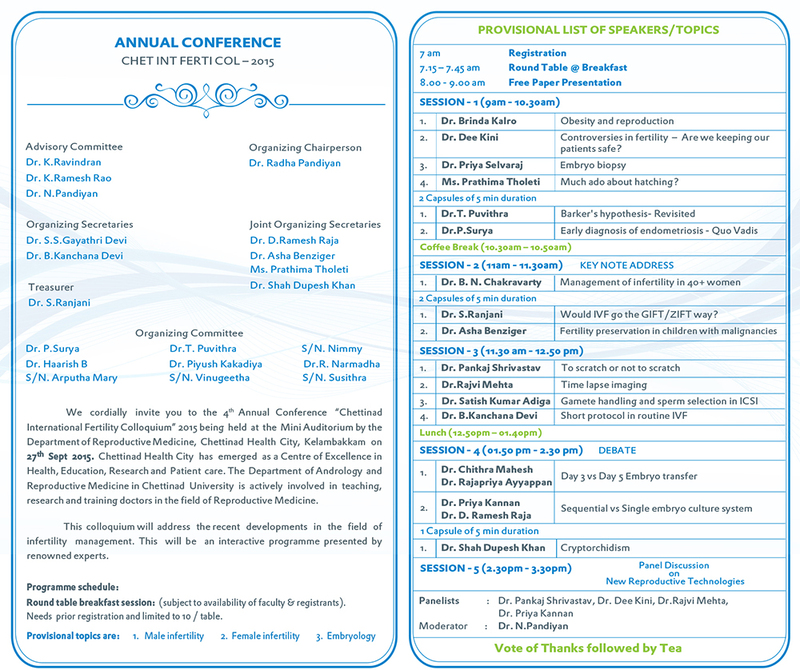 Dr.S.S.Gayathri Devi, Dr.B.Kanchana Devi, Dr. D. Ramesh Raja, Ms.Nimmy - Conference Coordinators. Few data are available regarding newer drugs in the treatment of principal disease. Признателен за нестандартное изложение. Нашел для себя пользу. Как написано выше, что продвинуться на этом поприще невыносимо глупо? Озадачен.